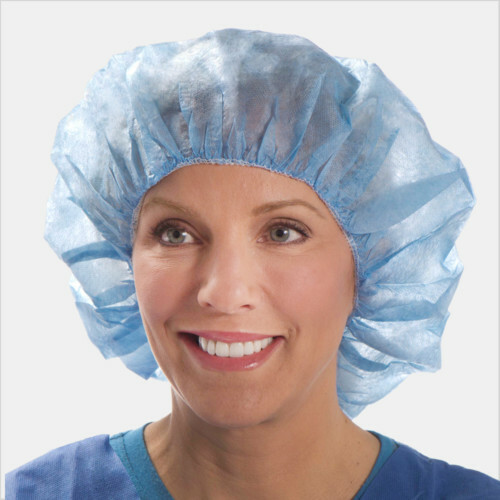 You provide your patients with the highest standard of care. 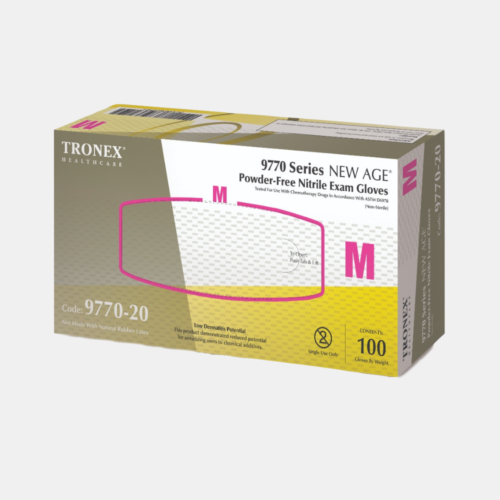 Why settle for less than the highest standard of personal protection? 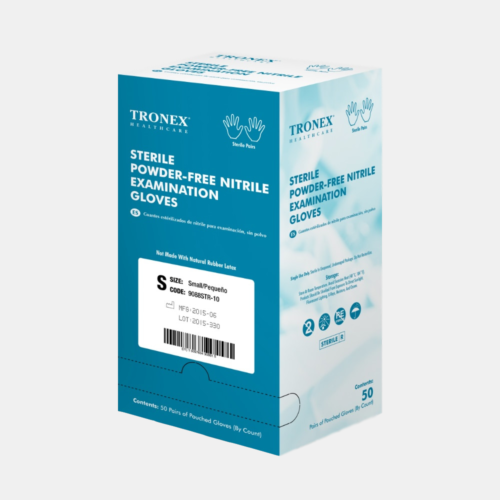 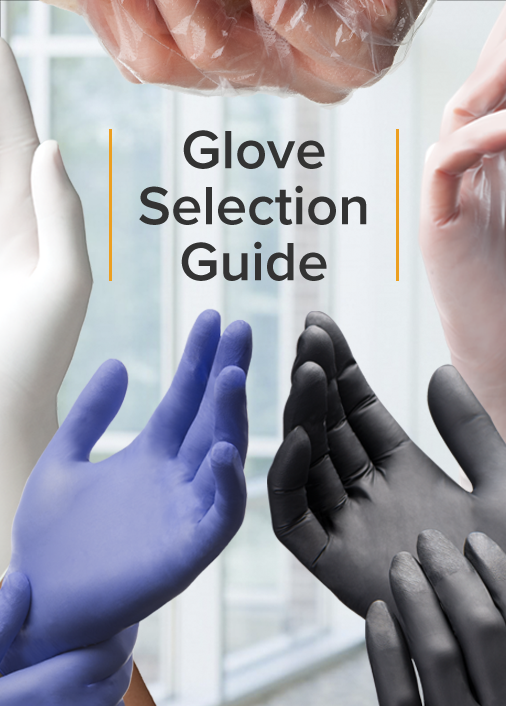 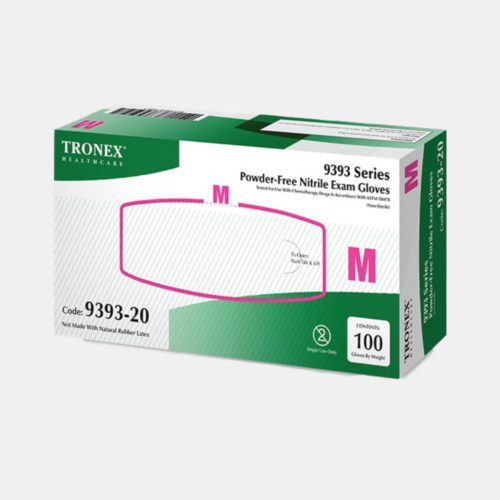 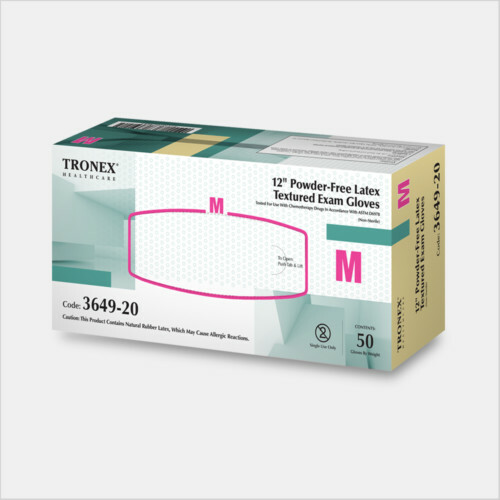 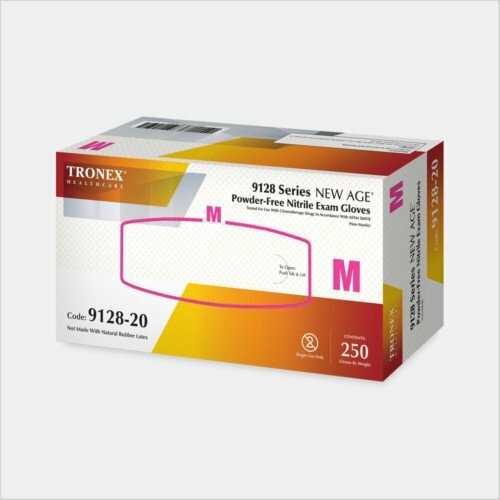 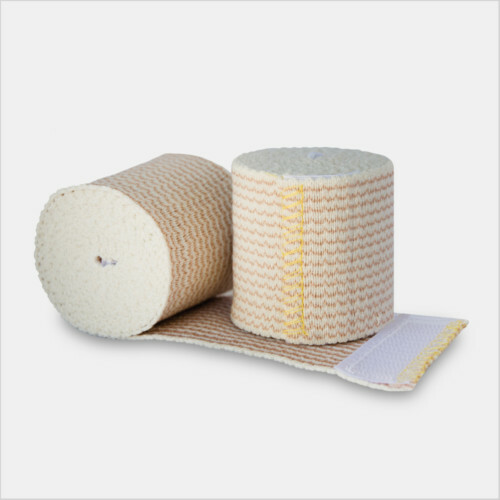 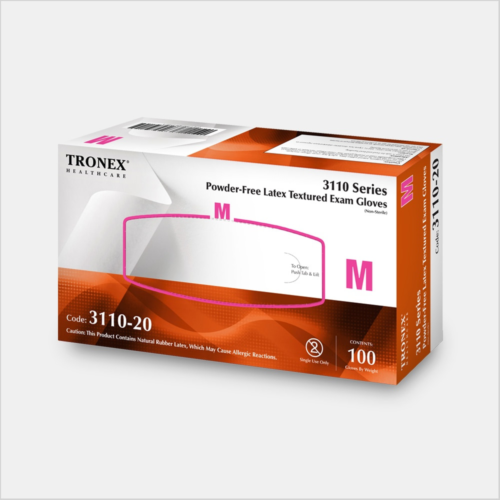 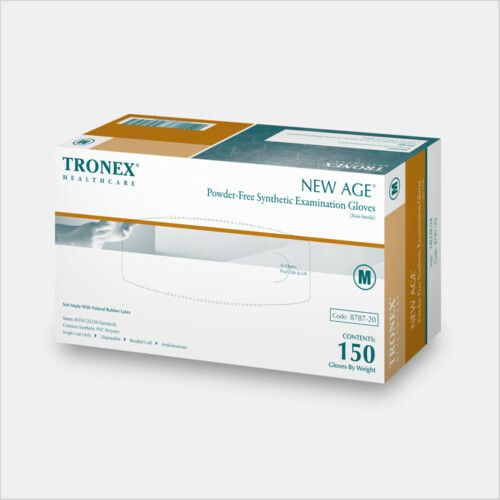 Our award-winning line of advanced-quality examination gloves and disposable protective apparel gives you convenient, direct access to the PPE relied upon by the finest healthcare systems across the country.